Don’t know what to tweet on Twitter or post on Facebook? Don’t have any new products to post on Instagram? Have you encountered times that you just really don’t know what to put on your social media channels? 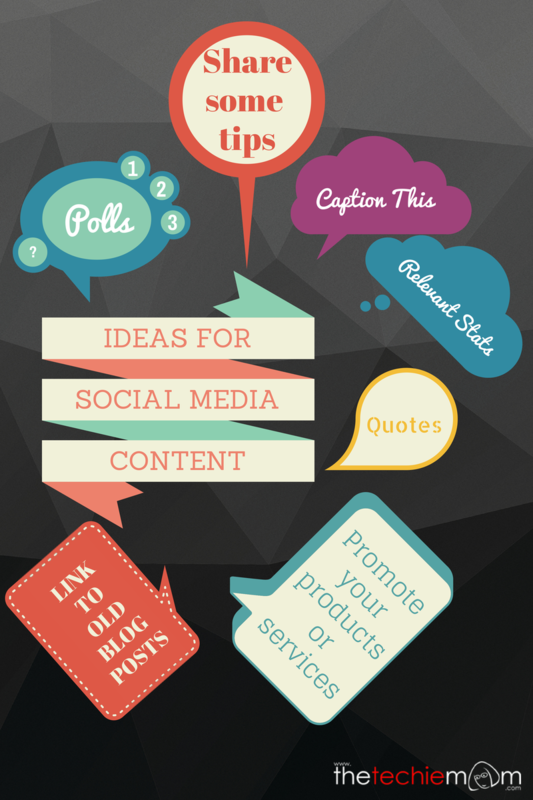 Here are some tried and tested ideas on what to put as your social media content.